Mesquite Wood Logs - 39.6 lb. 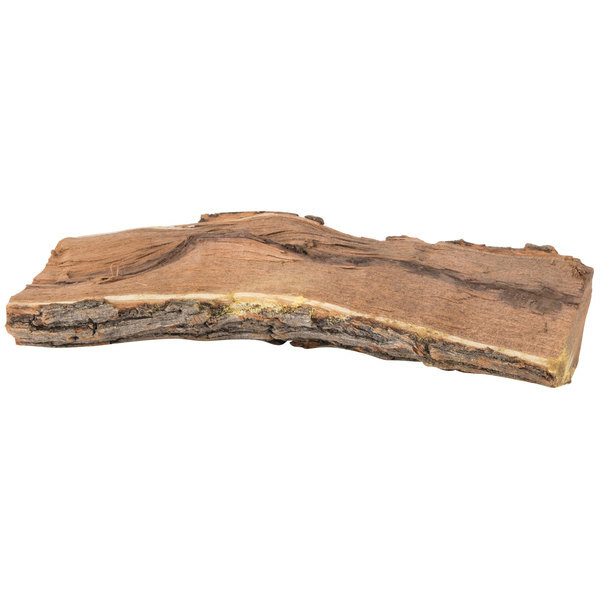 Let the unmistakable smell and flavor of mouth-watering mesquite move your customers to BBQ bliss with these mesquite wood logs! 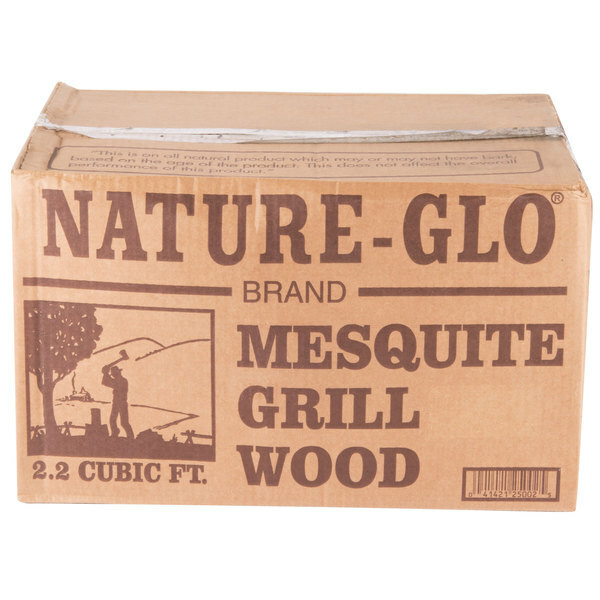 These mesquite wood logs are ideal for smoking red meat, duck, lamb, and poultry. Each mesquite log measures 6" or less in diameter, and 16" to 20" in length making them ideal for use in wood burning ovens or smokehouses. These mesquite logs have also been treated to be insect-free. Approximately 39.6 lb. and 20 pieces per case. 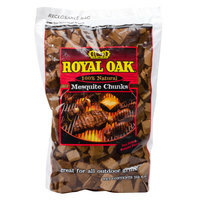 "These mesquite logs burn well and provide a great smoke flavor to our grilled meats. I would highly recommend using these to ad flavor and smoke to your BBQ"
Because this mesquite wood is boxed, it's easy to transport to outdoor events, and takes up less storage space than loose logs.Try these mesquite logs for your next meat-smoking endeavor! Are these logs whole or split? Some logs may be whole, while others are split. Due to the natural variances in mesquite wood, some logs are too large to pack in their box whole, and requiring splitting. The actual shape and appearance of the logs you receive may vary from what is pictured. 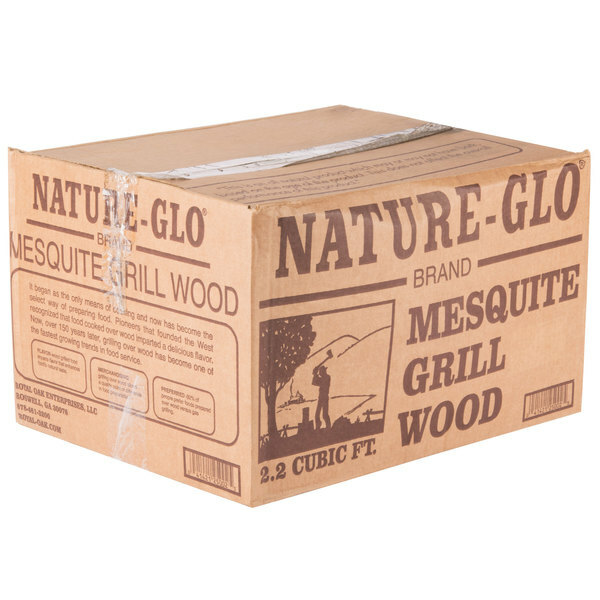 Item #: 688WLOGMESQT Mesquite Wood Logs - 39.6 lb. 2.1 cu. ft., 39.6 lb. 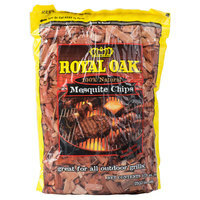 Item #: 688WCHIPMESQ Mesquite Wood Chips 2.4 lb. 179 cu. in., 2.4 lb. 360 cu. in., 6.5 lb. Package Size 2.1 cu. ft. Overall User Rating: Mesquite Wood Logs - 39.6 lb. These logs are dry enough to use for smoking, and they're well cured, but they come in huge pieces, so we needed to use an ax to split them. These logs are great for my smoker. I have to saw them in half to fit my firebox, but they last and last. This is the largest amount you can buy in bulk without buying a pallet in bulk. Will order again and again. 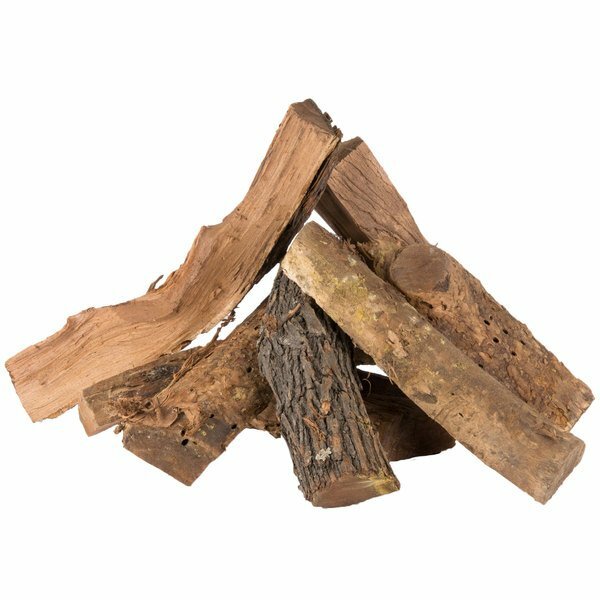 These mesquite wood logs are great for smoking a variety of meats! Good for imparting flavor for BBQ ribs, etc! Great amount of wood per case!